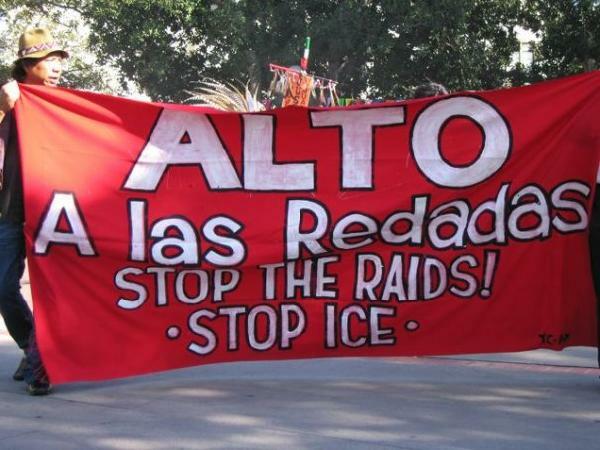 The Southern California Immigration Coalition comprises a wide range of groups, individuals, and organizations with the following points of agreement. Standing on these demands for human rights and family unity, the coalition invites other Latino, civil rights, workers' rights and other organizations to join in unity. 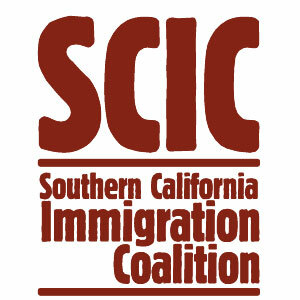 To be listed as endorser please email immigrationcoalition@yahoo.com.